Dispatch Office - WASKO S.A.
System Supporting Work of the Main Dispatch Office is addressed at collective transport enterprises i.e. bus, tram and trolleybus for the purpose of the quality of rendered services. handling settlements with the payer within the scope of services conducted by the enterprise. 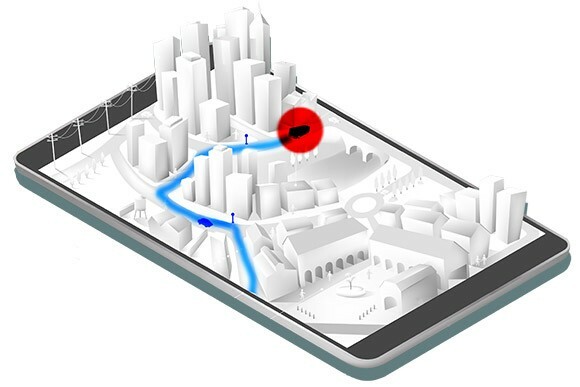 GPC tracking of objects (vehicles equipped in GPS and PDA devices).